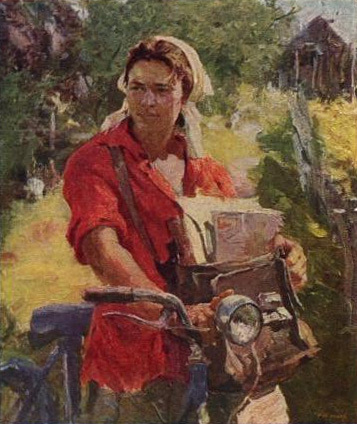 From a postcard published circa 1960 in Russia, “Rural Mail Carrier” by Fyodor Shapayev, also known as Fedor Sapa, born in 1927. 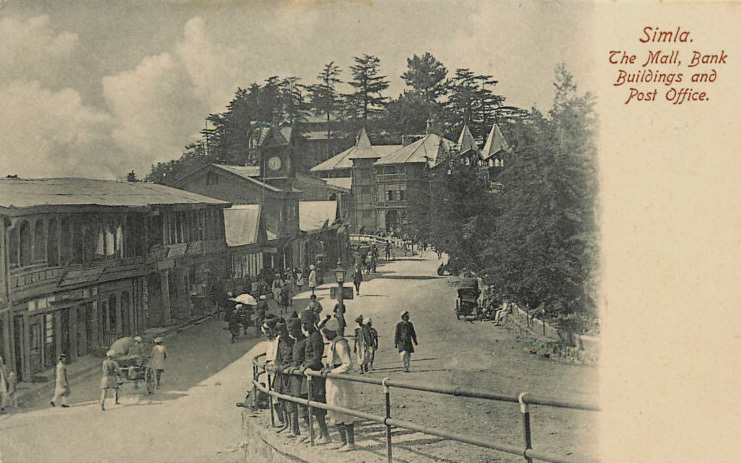 Shimla, formerly Simla, was the summer capital of the British Raj in India. 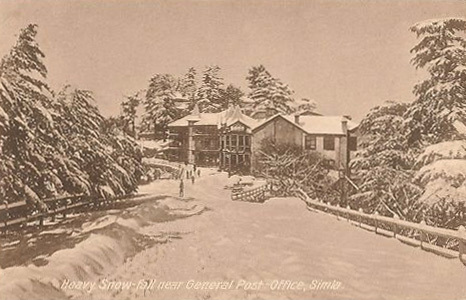 Set in the Himalayas at 7,000 feet, the city has pleasant summers and cold, snowy winters. 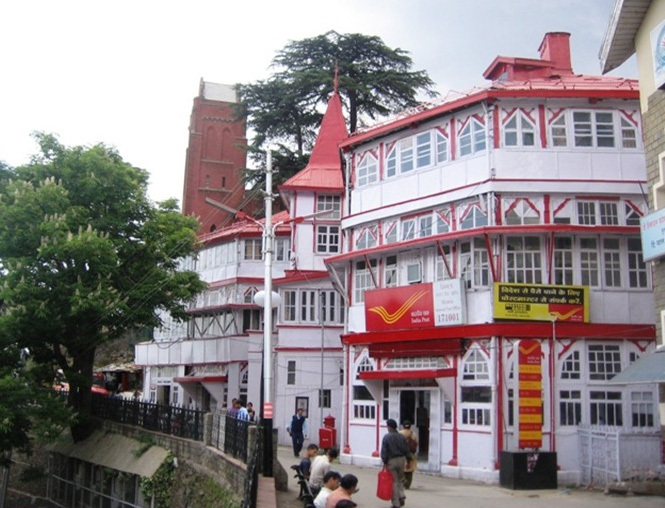 The General Post Office (GPO), the oldest post office in Northern India, was built in 1882 on the site of a tailor’s shop known as the Conny Lodge, and hence was known for a time as the Conny Cottage. 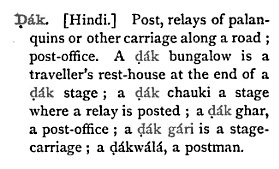 Before rail or road links existed with Shimla, mail was sent via a “dak gari” from Ambala to Kalka. 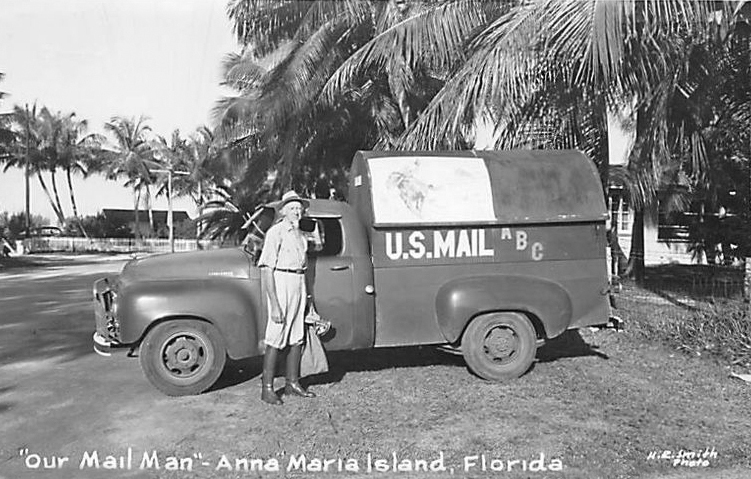 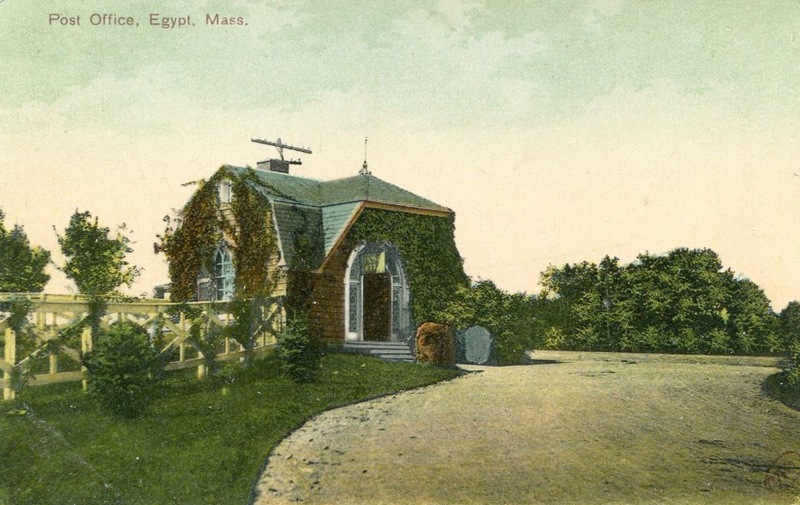 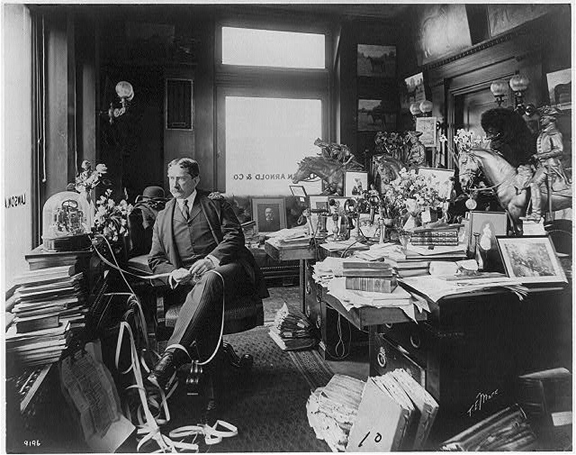 It was further transported by postal employees using horses, ponies and even elephants. 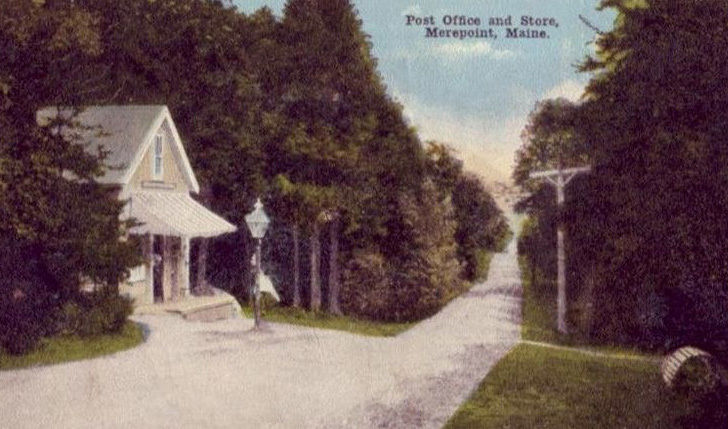 The color scheme of the GPO for many years was green and white, but this was recently changed to red and white, which has not pleased the locals. 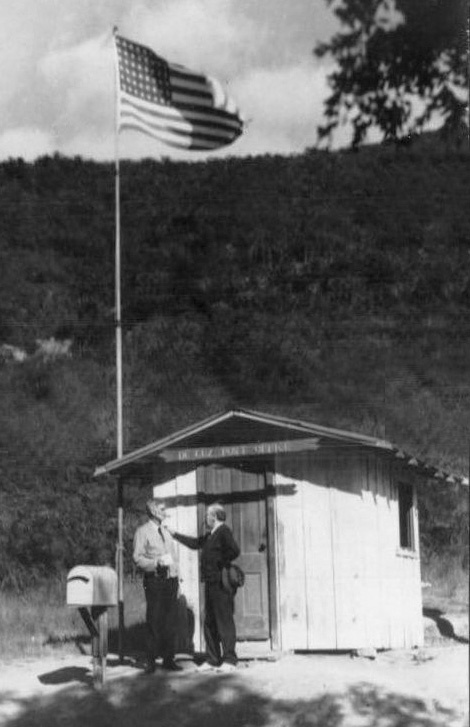 You can see why they chose to take this meeting outdoors, in De Luz, California, 12 miles east of the Pacific Ocean, at the foot of the Santa Ana mountains. 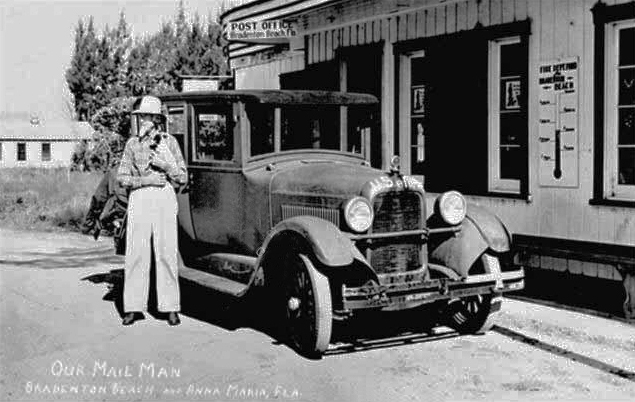 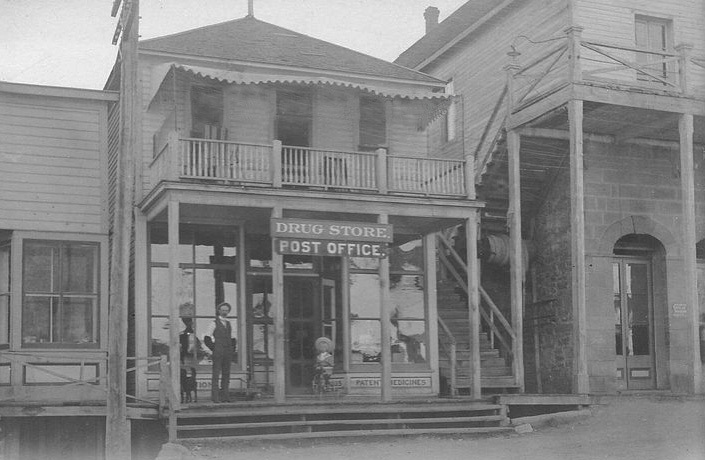 Silver City, Idaho, with a dog on the porch, the postmaster and a child on a tricycle.